The South Gifford Pinchot Collaborative (SGPC) is excited to announce that the group received a significant grant from the National Forest Foundation (NFF) for 2018. 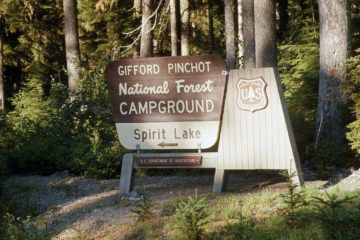 The project, A Road Map to Increased Pace and Scale of Restoration on the South Gifford Pinchot National Forest, was fully funded for $24,000, marking the second time the collaborative received this full award over the past seven years. The Community Capacity and Land Stewardship Program (CCLS) is currently offered in California (USFS Region 5), Oregon/Washington (USFS Region 6), and Southeast Alaska (USFS Region 10). 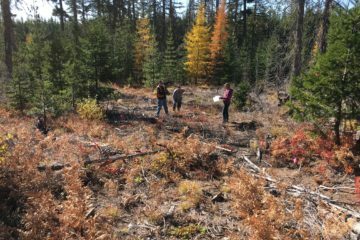 CCLS is a competitive program that seeks to grow the capacity of organizations implementing large scale restoration projects that benefit National Forests and Grasslands. The SGPC will be reviewing the details of this grant, as well as the work accomplished through the 2017 CCLS grant, at the upcoming SGPC Annual Meeting on March 22, 9:00 A.M.–3:30 P.M. at the Hegewald Center in Stevenson, WA. The annual meeting is a chance for the group to reflect on the work of the past year and to develop a plan of work for the upcoming year that includes 2018 CCLS grant activities. If you are interested in attending this meeting or learning more about the SGPC, please contact Lisa Naas Cook, Collaborative Coordinator, at lnaascook@gmail.com or by phone (541) 515-8161. In May of 2017, the FS and SGPC held a joint meeting to identify key places and activities that collaborative members value within the watershed. These included ecological, economic, and human interaction (e.g. recreation, subsistence, special forest products, etc.) values. 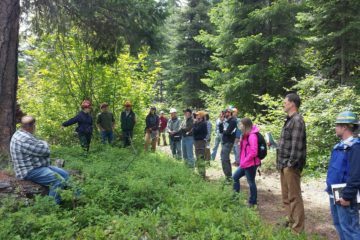 In August of 2017, the collaborative and FS coordinated a public field trip that looked at several restoration projects in the Wind River watershed including a previously decommissioned road and an instream habitat restoration site. In January of 2018, FS specialists shared how they are integrating collaboratively-identified values and science to develop Desired Future Conditions for the Wind River watershed. These will help guide proposed restoration projects and vegetation treatment design. The SGPC is hard at work on a Zones of Agreement (ZOA) document that will provide the FS with a record of current areas of agreement on plantation thinning within the GPNF South Zone planning unit, while memorializing the group’s work on past projects. This document is intended to help the FS and SGPC accelerate the pace and scale of forest restoration by eliminating the need for repeated discussion of topics with broad collaborative agreement and allowing increased focus on contentious management topics that lack agreement and those that must be addressed on a case-by-case basis. Identify opportunities for efficiency improvements in the forest planning process. This District-level discussion is part of a nationwide Environmental Analysis and Decision Making (EADM) change effort. Develop a monitoring plan focused on critical gaps in knowledge and controversial topics lacking collaborative agreement. Explore partnership opportunities that support Forest Service capacity needs, promote economic opportunity in local communities, and meet diverse restoration objectives related to vegetation, aquatics, roads, and recreation. The SGPC thanks the National Forest Foundation for their continued support. 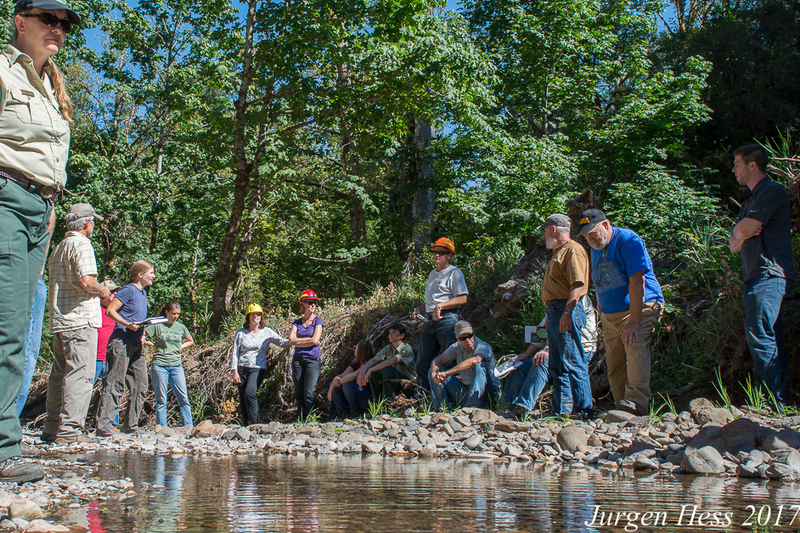 The SGPC Annual Meeting on March 22, 9:00 A.M.–3:30 P.M. at the Hegewald Center in Stevenson, WA will kick off another productive year of collaborative restoration work on the southern GPNF. Please reach out if you are interested in attending and check SouthGPC.org throughout the year to follow the group’s work fueled by the generous support of the National Forest Foundation.